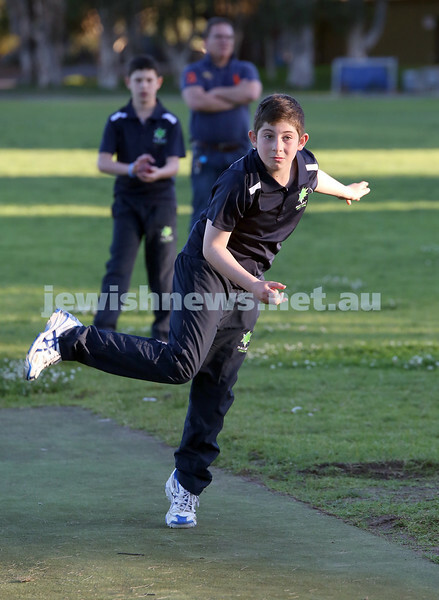 Maccabi Junior Cricket training at Rose Bay. Coach Marcus Atallah talks to the team. 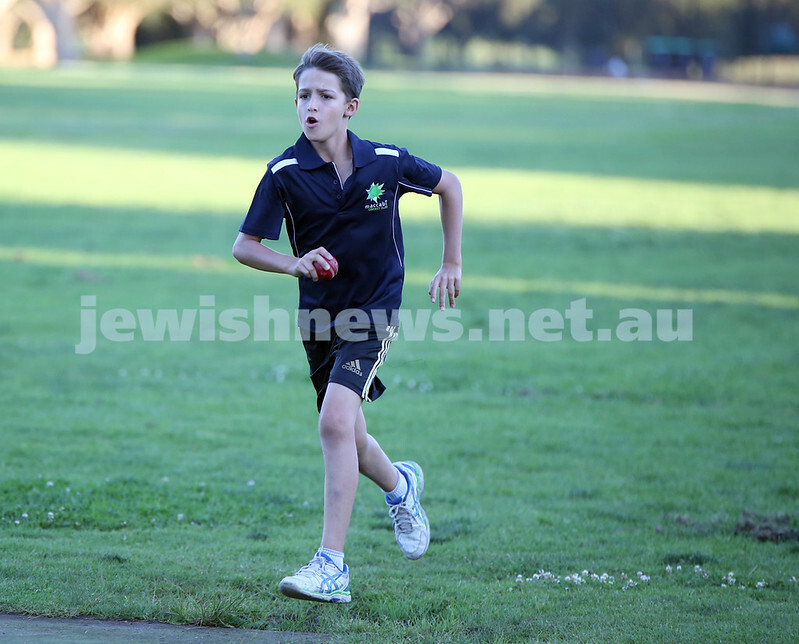 Maccabi Junior Cricket training at Rose Bay. 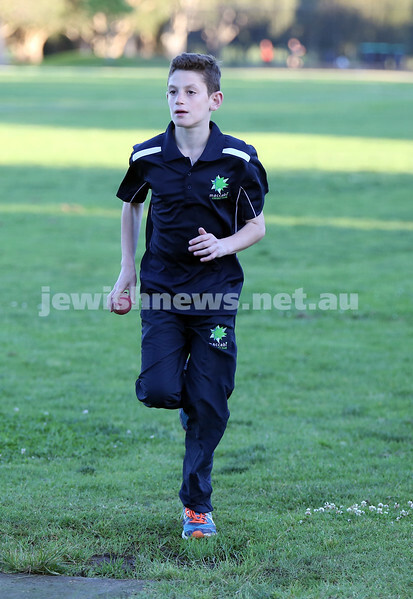 Maccabi Junior Cricket training at Rose Bay. Ethan De Melo bowling in the nets during practice. 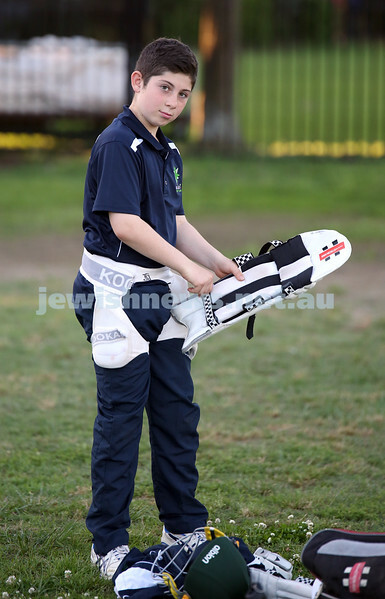 Maccabi Junior Cricket training at Rose Bay. Jake Ziman takes a swing during training in the nets. 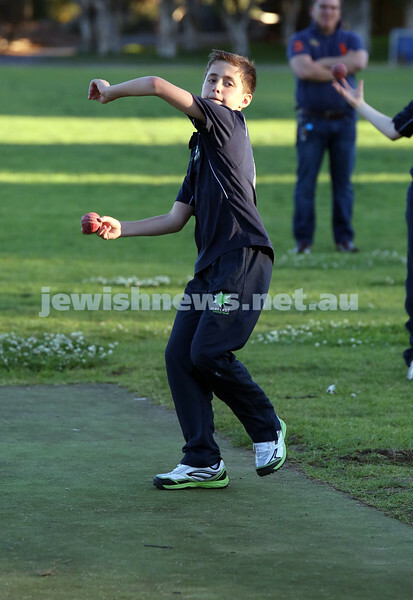 Maccabi Junior Cricket training at Rose Bay. Josh Segal bowling in the nets during practice. 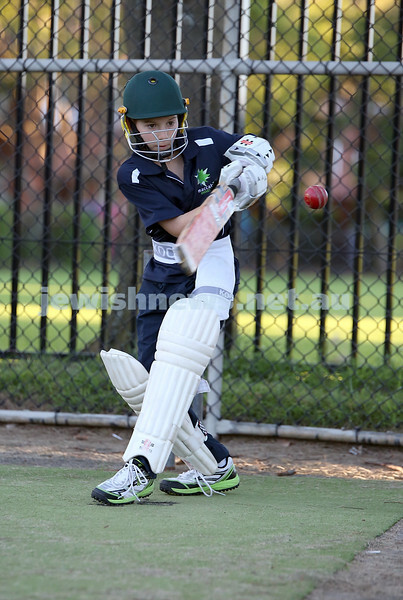 Maccabi Junior Cricket training at Rose Bay. Jake Ziman batting in the nets. 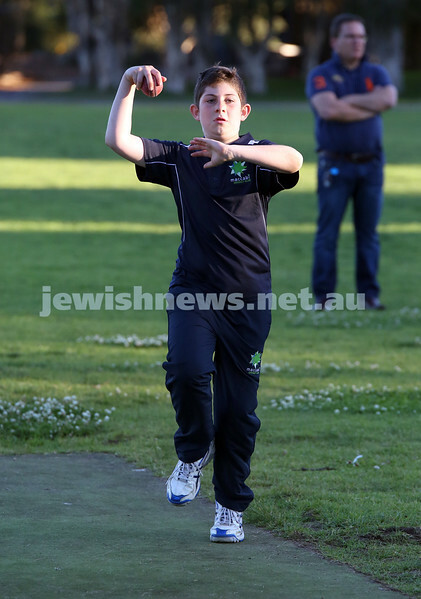 Maccabi Junior Cricket training at Rose Bay. Ethan Corrick releases the ball during fielding practice. 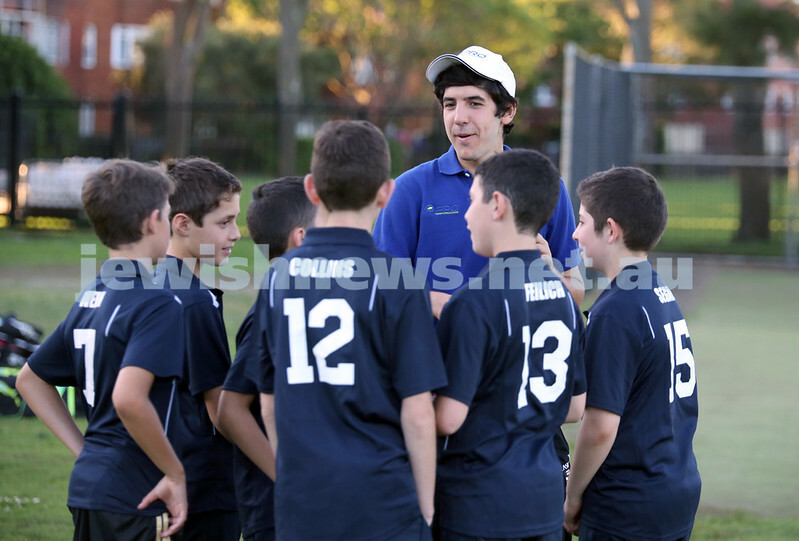 Maccabi Junior Cricket training at Rose Bay. Josh Segal about to catch the ball during fielding practice. 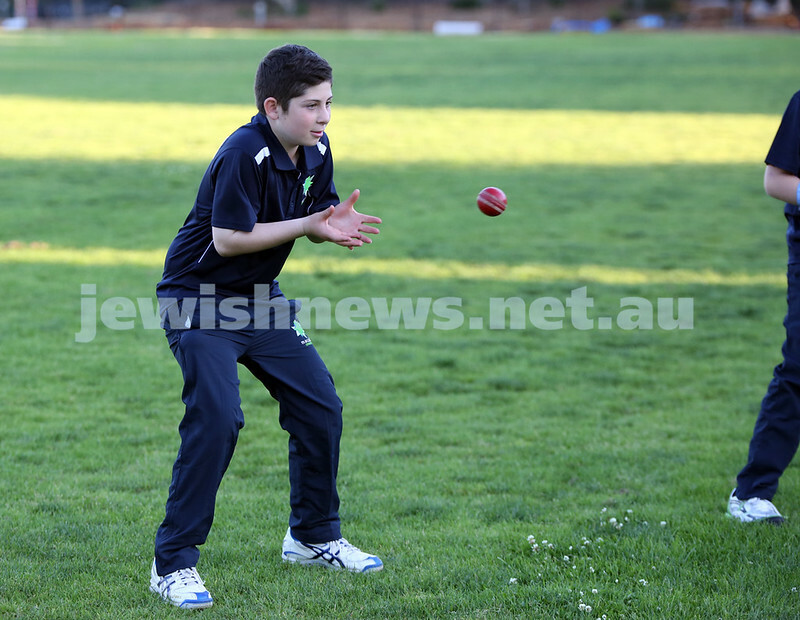 Maccabi Junior Cricket training at Rose Bay. Sam Wein (L) and Ethan De Melo (R) during fielding practice. 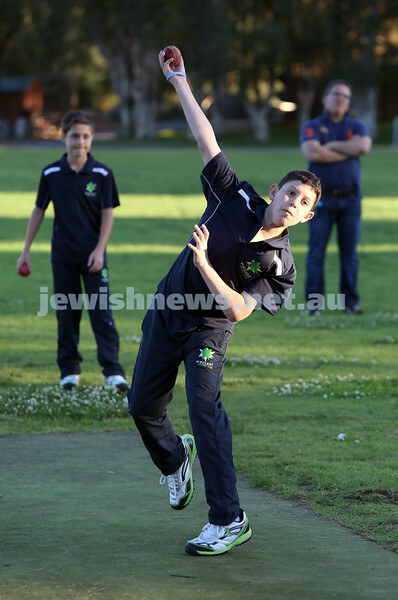 Maccabi Junior Cricket training at Rose Bay. Sam Wein takes a run up during bowling practice in the nets. 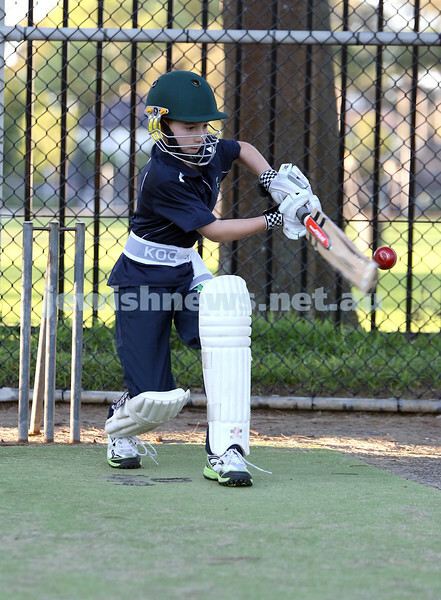 Maccabi Junior Cricket training at Rose Bay. Ryan Collins runs up to the crease during bowling practice in the nets. 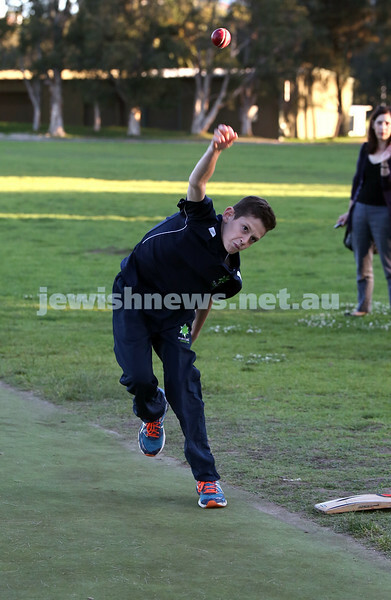 Maccabi Junior Cricket training at Rose Bay. Josh Segal kits up during batting practice in the nets. 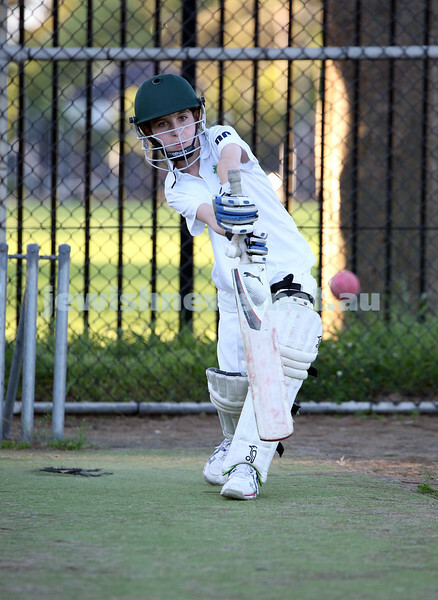 Maccabi Junior Cricket training at Rose Bay. Ryan Collins bowls in the nets during training. Maccabi Junior Cricket training at Rose Bay. Noah Feilich bowling in the nets during practice. 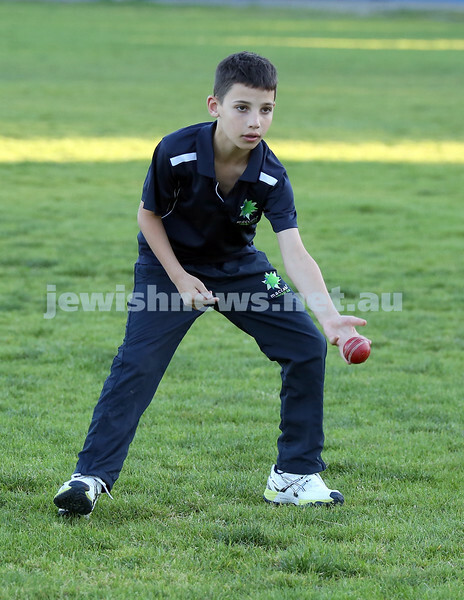 Maccabi Junior Cricket training at Rose Bay. Sam Wein about to catch the ball during fielding practice.